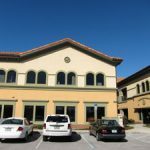 Patients can receive medical attention in three locations: Lake Mary, Orange City, and DeLand. 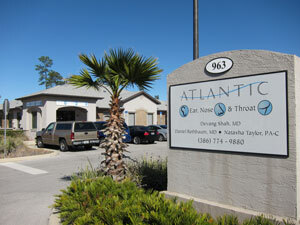 We welcome all patients and participate with Medicare and most commercial health care insurance plans. We also see many workers’ compensation patients. Patients with out of network insurance plans can be seen as self-pay patients. 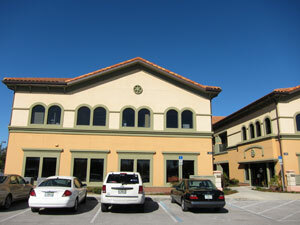 The office is in a terra cotta building in the Lake Mary Professional Campus, behind Walgreen’s and next to I-4. We are located directly opposite the elevator on the second floor. Please reference the landmark photographs. Take exit 98 for Lake Mary / Heathrow. Turn onto Lake Mary Blvd, following signs toward Heathrow. Turn left at the next traffic light (Walgreens at corner) onto International Parkway. 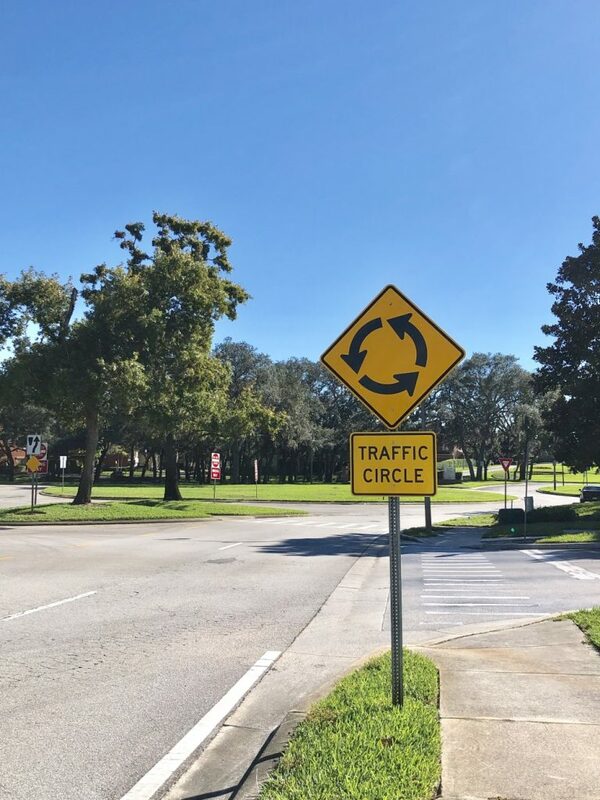 Go around ¾ of the circle where it becomes South International Parkway and continue toward the Lake Mary Professional Campus. Turn left into the parking lot. 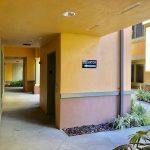 We are in the first building on the left, building #1301, on the second floor, in Suite #2011. Take exit for Lake Mary Blvd. 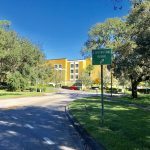 Turn left after exit ramp onto Lake Mary Blvd. Go west toward Lake Mary for about 5 miles. After crossing I-4,turn left at the next traffic light (Walgreen’s at corner) onto International Parkway. 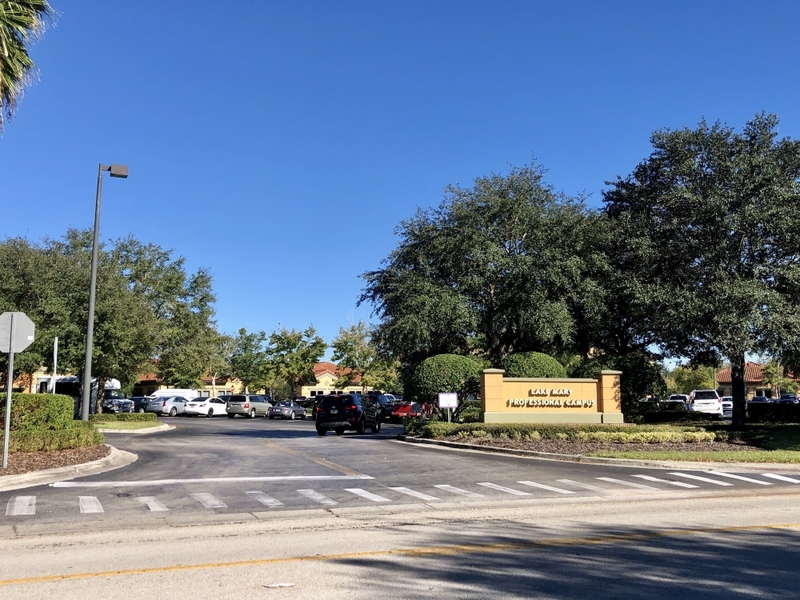 Go around ¾ of the circle and continue toward the Lake Mary Professional Campus. Turn left into the parking lot. 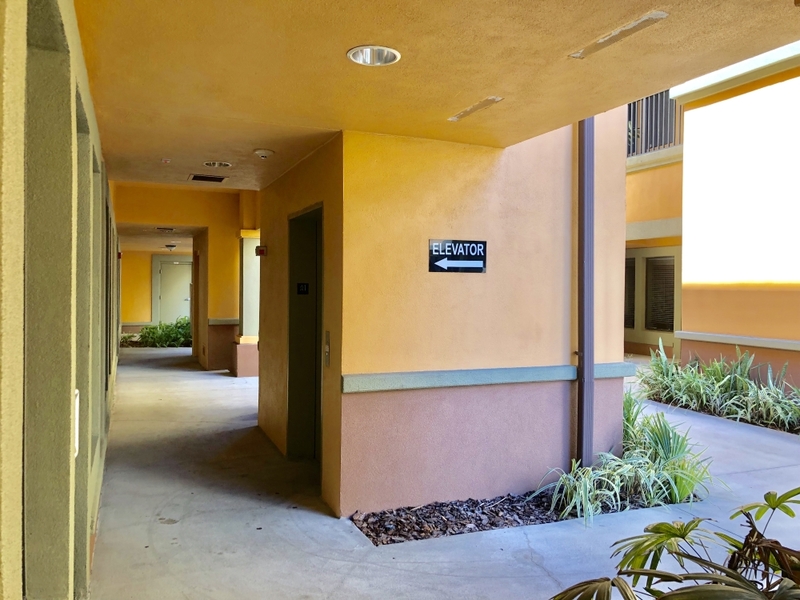 We are in the first building on the left, building #1301, on the second floor, in Suite #2011. The office is located in the Town Center area, with the clock tower. It is a one-story building with a gray roof, across from the water fountain. 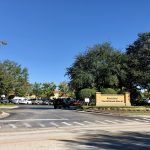 Take exit 111-B for Orange City – Saxon Boulevard. The exit ramp will put you onto Saxon Boulevard toward Fish Hospital. Continue to the fourth traffic light; take a left onto Enterprise Road (there is a Starbucks on the corner). 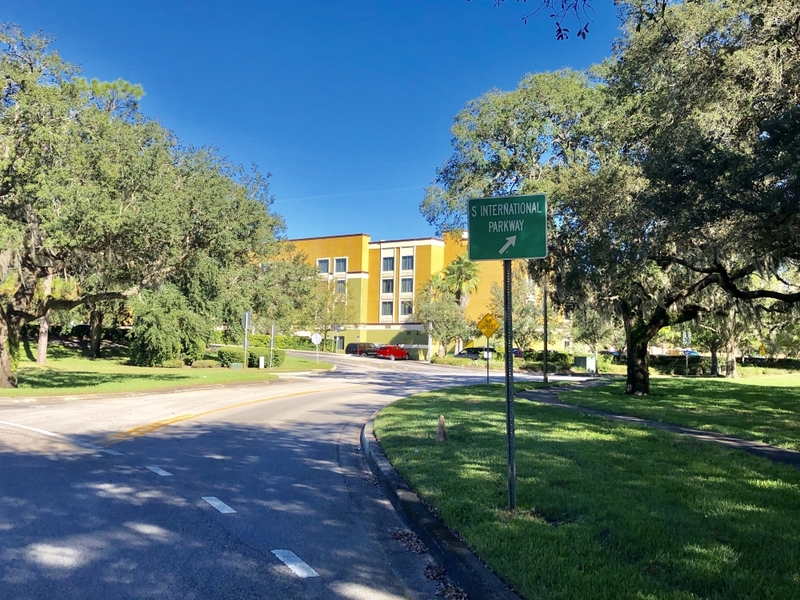 At the first traffic light, take a left turn onto Town Center Drive (clock tower on the left). Our suite is in the fourth building on the left side with a gray roof. Go north on 17-92 from Sanford / DeBary. Take a right turn onto Saxon Boulevard. Take a right at the second traffic light onto Enterprise Road. 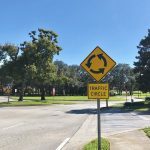 At the first traffic light, take a left turn onto Town Center Drive (clock tower on the left). It is the fourth building on the left side with a gray roof. 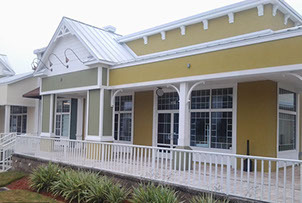 The office is in a one-story building located on Victoria Commons Blvd between Orange Camp Road and Chancery Lane. Parking is located behind the building. Go north on 17 – 92 toward DeLand. Turn right onto Orange Camp Rd. Cross over Dr Martin Luther King Jr Beltway. Turn right onto Victoria Commons Blvd. Turn right onto Chancery Ln. Take the first right into our parking lot. Our building is at the intersection of Victoria Commons Blvd. and Chancery Ln. our suite is on the north end at that building. Take I-4 West to Exit 116 toward Orange Camp Rd. Turn left onto Orange Camp Rd. Turn left onto Victoria Commons Blvd. Turn right onto Chancery Ln. Take the first right into our parking lot. Our building is at the intersection of Victoria Commons Blvd. and Chancery Ln. our suite is on the north end at that building.